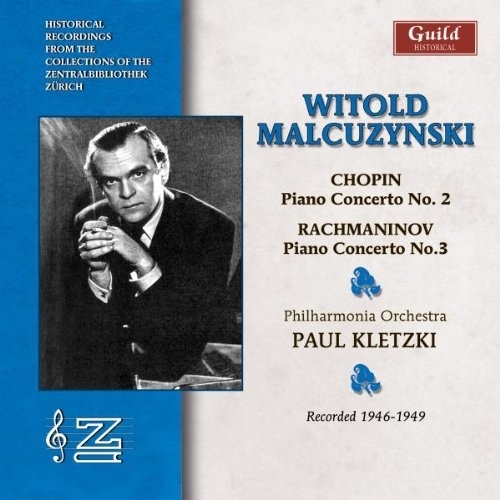 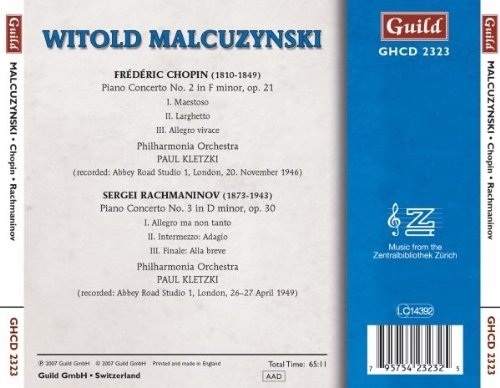 Recorded at EMI’s No 1 Studio in Abbey Road in 1946 and 1949 respectively, these two magnificent accounts of Piano Concertos by Chopin (No 2) and Rachmaninov (No 3) are amongst the most sought-after of all recordings by the legendary Polish virtuoso Witold Malcuzynski. 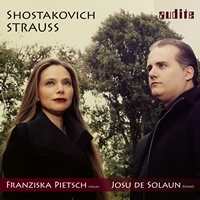 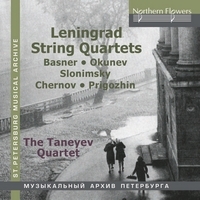 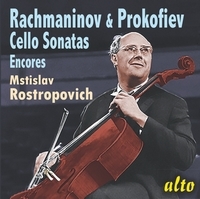 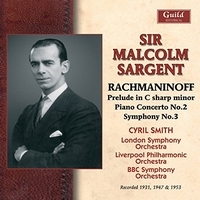 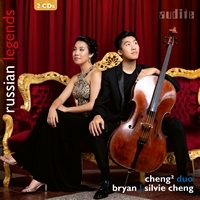 They were also the two most significant Concerto recordings by Malcuzynski which did much to establish his name throughout every continent in the years immediately after World War II.The famous full-price English Columbia 78rpm sets of these performances have long been sought by connoisseurs, and this disc marks their first appearance on CD. 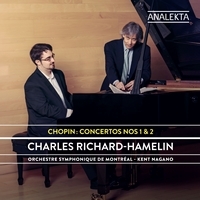 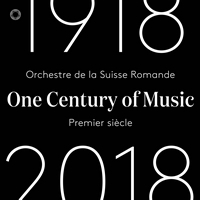 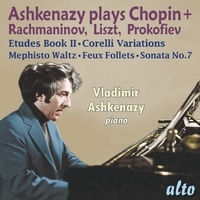 The original recordings have been lovingly transferred to enable collectors today to enjoy the masterly pianism of one of the greatest Chopin interpreters of the 20th-century. 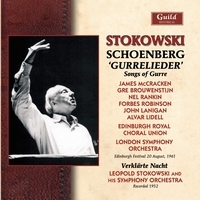 Recorded: Abbey Road Studio 1, London, 20 November 1946 & 26-27 April 1949.